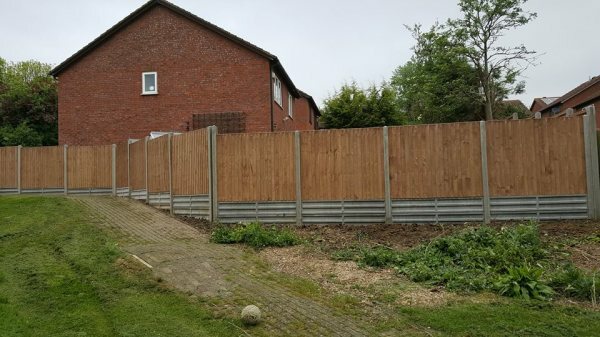 ​​There’s nothing worse than a broken fence. 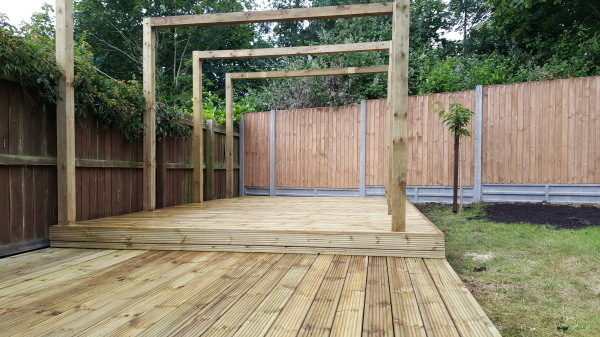 Not only does it take away your privacy, but also looks rather unsightly and can ruin the aesthetics of your garden. 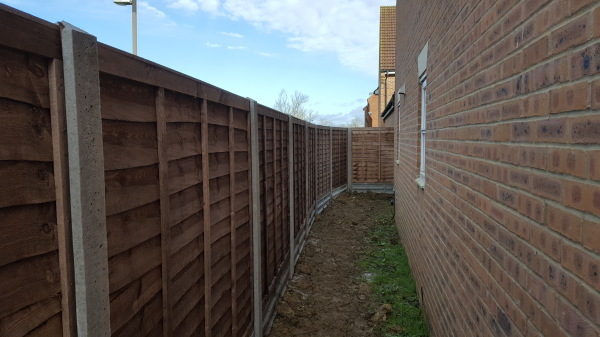 Whilst it may seem like something which can be put off, the longer you leave it the more damage can be done, so it’s wise to replace it as soon as possible. 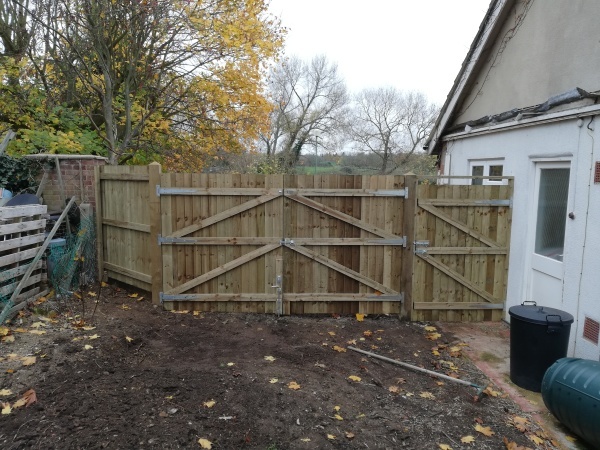 Here at Green Park Fencing, we specialize in the supply and installation of fencing,decking,sheds and gates in and around Milton keynes, Bletchley. 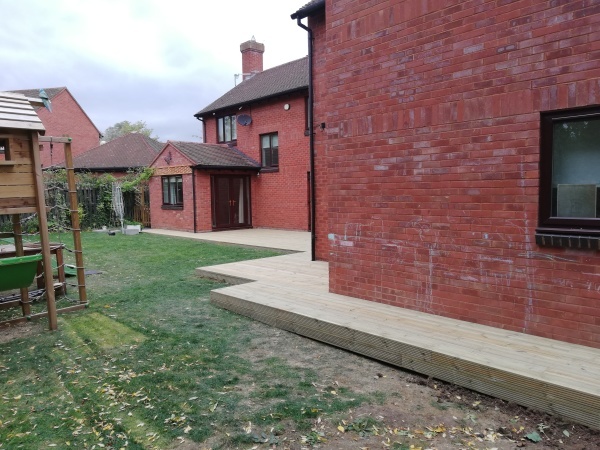 Newport Pagnell and Leighton Buzzard. 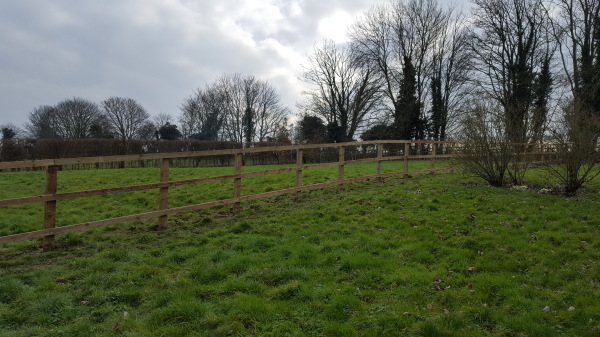 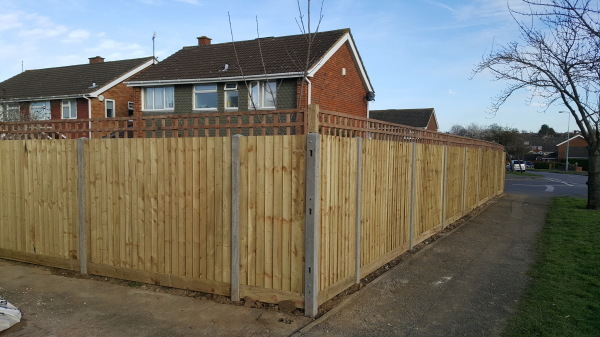 We can assist with all areas of fencing, and have a variety of choices on offer to suit all budgets and tastes. 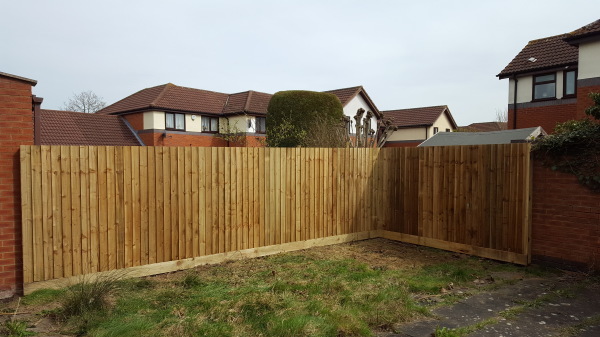 Whether you like close board panels, picket fencing or bespoke feather edge fencing we have plenty to offer and are always on hand to give our expert advice. 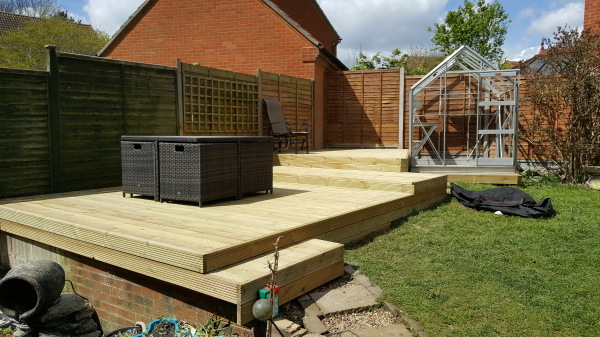 Green park fencing and decking is a family run business established in 2004.It is managed by Barry Carroll who is also the owner.Barry has been trading as a fencer in and around milton keynes for over 25 yrs and therefore is very experienced in what he does. 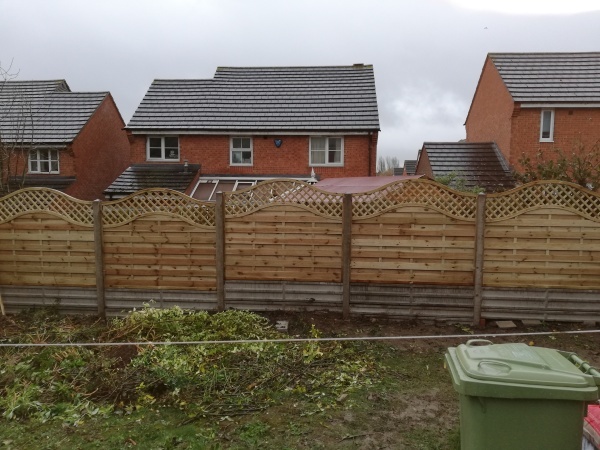 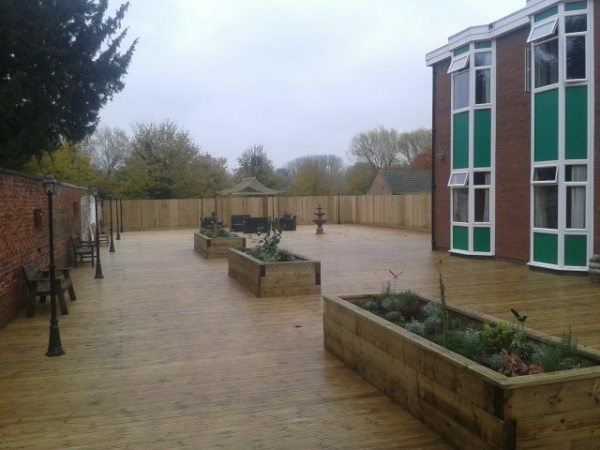 Green park fencing is renowned for being one of the best, and most reliable companies in the fencing and decking trade and we have a reputation for delivery of the highest quality workmanship, while maintaining the best customer service. 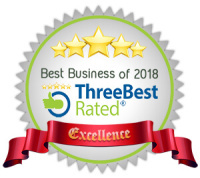 Our relationships with our customers are a top priority to us, and we focus on building a good relationship with each one. 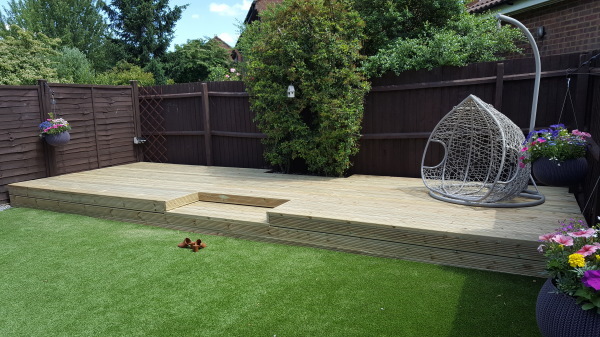 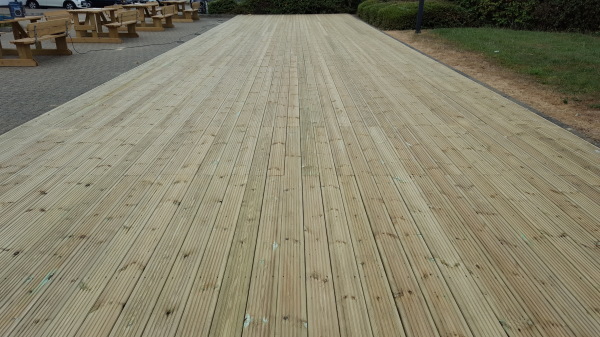 Green park fencing and decking are experts at what they do, and are fully focused on customer satisfaction, making sure that every customer is happy and satisfied. 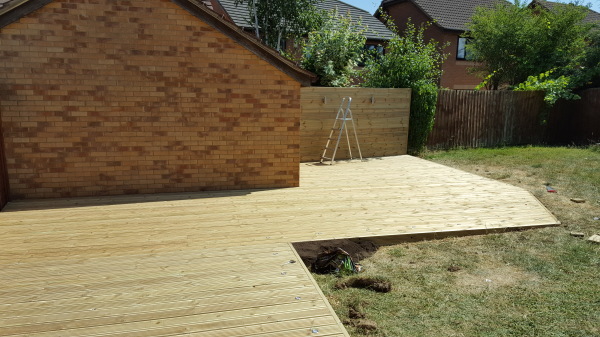 No matter what your fencing or decking requirements are, just let us know, and we will be able to help you.